The Artisan Craft Fair will take place May 3rd, 2019, at 209 State St. from 4pm-7pm during the city’s First Friday festivities. Over 20 local artists will be represented during the evening. 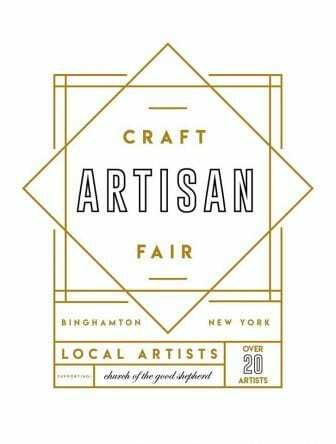 The Artisan Craft Fair is a collective of local artists devoting the work of their hands to Binghamton’s Church of the Good Shepherd to raise funds that will better position the church to function for the good of its congregation and the surrounding community.